UW-Eau Claire and the Foster Gallery showcase the creative experiences and artistic design of quilting throughout the Chippewa Valley. 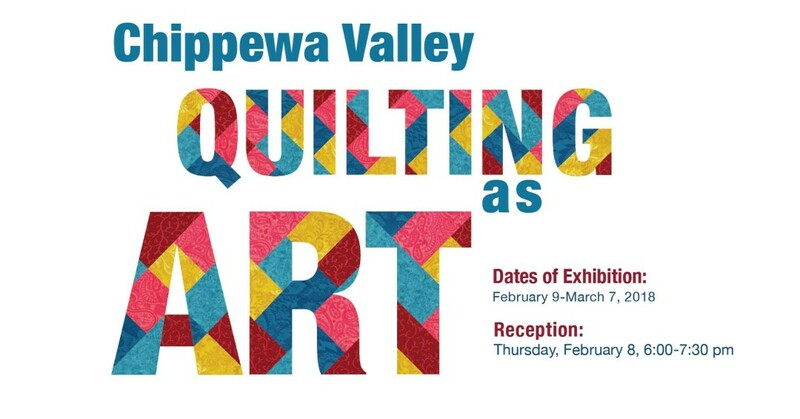 The UWEC Art & Design Department and the UWEC Department of Mathematics collaborated with quilters from the community to curate this exhibition. UWEC Haas Fine Arts Center, 121 Water St.